Has goodnewspeak gone too far when a mother whose allowance was blocked dies? Yesterday’s post on goodnewspeak mentioned that officials at the Department for Work and Pensions had been celebrating the rollout of Universal Credit, not obviously mindful of the problems and delays in payments and the fact that some failed claimants had been on the brink of suicide. Now Metro has reported that a 38 year-old mother of four who had mental health problems and an eating disorder died cold and alone after her benefits were cut because she was too ill to attend an Employment Support Allowance meeting. Elaine Morrall was found dead in her home wearing a coat and scarf, her family said. She’d had her benefits stopped because she failed to attend a meeting while in a hospital intensive care unit, they said. Her family say wouldn’t put her heating on, because of the cost, until her children arrived home from school. The dead woman’s mother Linda Morrall blamed the Department of Work and Pensions for her death. He daughter, she said, was in and out of intensive care but was “deemed not ill enough for ESA”. She had her benefits stopped numerous times, which in turn stopped her housing benefit. Being in intensive care was deemed insufficient reason for failing to attend a Universal Credit interview, said Linda Morrall. A spokesperson for the DWP told Metro, ‘Our thoughts are with Ms Morrall’s family at this difficult time. We understand that people can’t always attend appointments, which is why we will re-arrange alternative times. “Assessment decisions are made with consideration of all the information provided, including supporting evidence from a GP or medical specialist. Did Gauke and Couling break free today of DWP “good news” stance on Universal Credit rollout? Two leaders of the Universal Credit rollout, David Gauke and Neil Couling, faced MPs’ questioning this morning on problems with the rollout of Universal Credit. They were asked, among other things, about excessive delays in payments and payments made on the basis of incorrect data. Gauke and Couling appeared before the work and pensions committee. There is also a Commons debate today on the Universal Credit rollout. Gauke, the work and pensions secretary, and civil servant Neil Couling, Director General of Universal Credit, are known to resent criticism of the Universal Credit programme or its rollout. But MPs on the work and pensions committee, particularly its chairman Frank Field, are sensitive to the DWP’s “good news” culture. Field is reported to have said he suspected that ministers had only pressed ahead with the accelerated rollout of universal credit this month because civil servants at the Department for Work and Pensions had withheld the true scale of the problems. “Given everything we have heard, I was surprised that David Gauke opted to proceed with the accelerated rollout. “Both the Major Projects Authority [now the Infrastructure and Projects Authority] and a supplier-led review in mid-2012 identified problems with staff culture; including a ‘fortress mentality’ within the programme. BBC Radio 4’s Today programme heard this morning (18 October 2017) that a Universal Credit claimant who’d been the victim of “mistake after mistake” on his claim had threatened to take his own life and police had been called. Gauke and Couling told the work and pensions committee this morning that the rollout may be paused in January 2018 as part of the department’s test and learn philosophy. They called it a “fire-break. Couling said the rollout was paused in February 2016 for two months and “nobody noticed”. He added that he was prepared to advise his minister, the Treasury and the prime minister to pause the rollout whenever the “evidence merits”..
Gauke said the advantages of the Universal Credit system were of such a “prize” that there was cost of slowing down the rollout. “It can transform lives and it’s my determination is to deliver this successfully,” said Gauke. Gauke and Couling told MPs that the rollout was working successfully. Neither expressed any criticisms of the programme or the rollout; and neither accepted the many criticisms of the committee’s MPs of the programme. At one point, Couling helpfully suggested to the committee some of the questions they “should” have been asking. Where there were problems it was outside the DWP’s control – because of information supplied, or not supplied, by claimants or employers. The real-time information supplied to DWP by HM Revenue and Customs was only as good as the information provided to HMRC by employers. There’s universal support for the idea of Universal Credit. But there is almost universal criticism of the way it is being rolled out. Critics of the rollout also find it difficult to understand the DWP’s continuing refusal to accept that there are any serious problems. For decades the DWP and its predecessor the Department of Social Security have been culturally unable to accept criticism of any of their big IT-based projects and programmes, even after a project was aborted. One DWP director last year used the word “paranoid” when referring to her colleagues and their concerns about leaks of any bad news on the Universal Credit programme. The DWP routinely declines FOI requests to publish its performance reviews on the Universal Credit programme. This lack of official information on the DWP’s performance leaves officials and ministers free to say that criticism of the programme is subjective or anecdotal. Stephen Crabb was one of the few politicians who have ever made a difference to the DWP’s closed culture of secrecy and defensiveness. He ordered that internal reports on the risks and progress of the Universal Credit programme be released, against the advice of his civil servants. But Crabb didn’t stay long. And the “good news” culture has returned, as unremitting as ever. 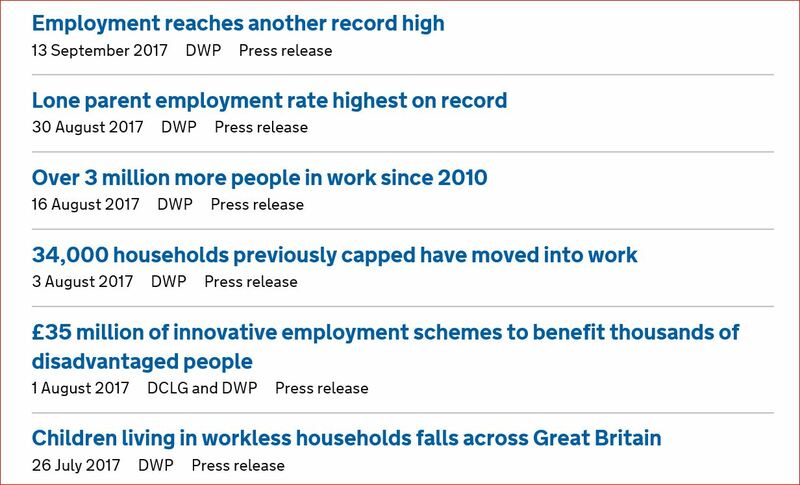 Will any minister or civil servant be able to change the DWP’s “good news” culture? The DWP’s permanent secretary Robert Devereux is retiring in January 2018, which will open the door to a successor who could try and change the department’s defensive culture. 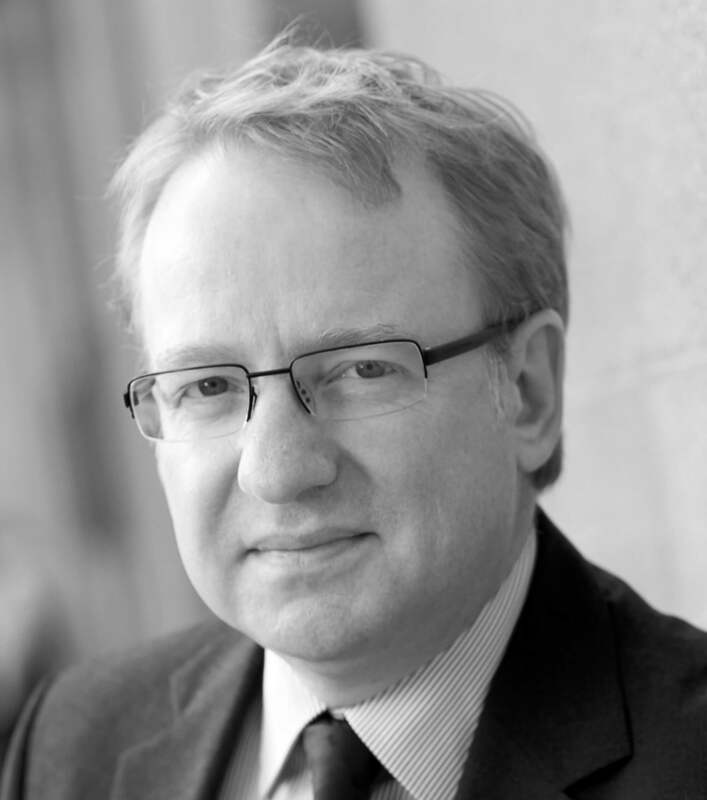 It’s more likely, however, that Devereux’s replacement will be chosen on the basis that he or she will be a “safe pair of hands” which, in civil service terms, means a staunch defender of the department, its performance, all it is doing and the civil service in general. 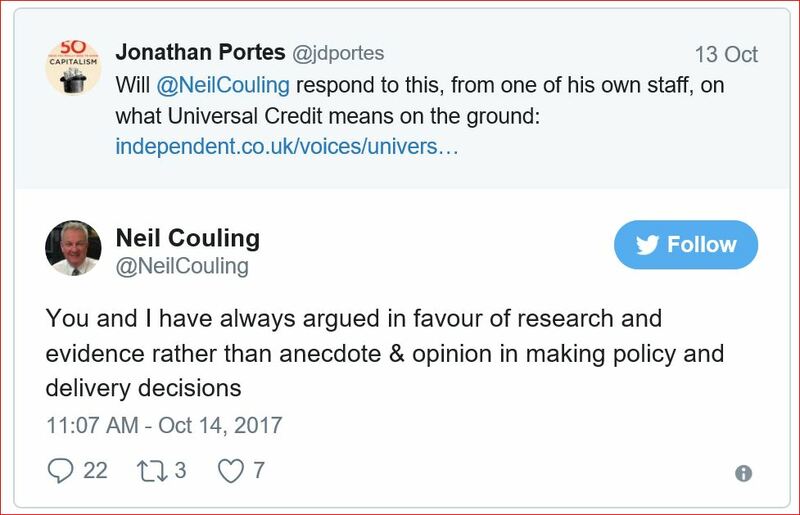 However many independent voices call for a brake on the Universal Credit rollout, it seems inevitable that the DWP’s mandarins (and their pliant ministers) will carry on doing whatever they can justify to themselves. The DWP hasn’t let humility or democratic openness get in the way before. Why would it give in to them now? Headlines yesterday on the state of major government IT projects were mixed. 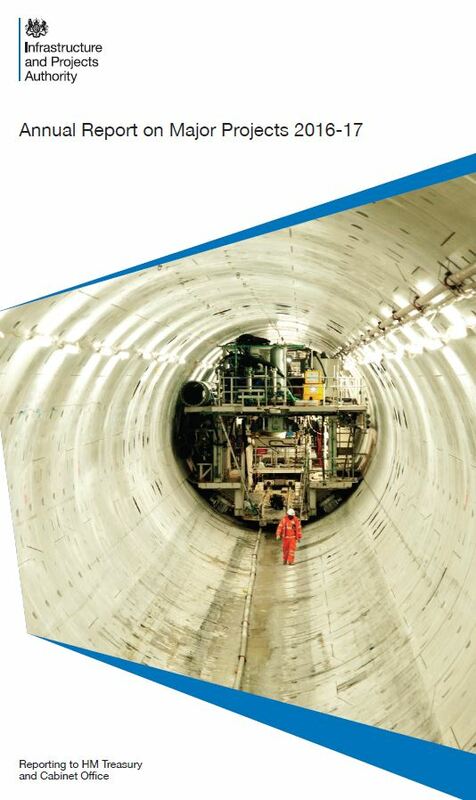 The headlines were prompted by the Infrastructure and Projects Authority’s annual report which was published yesterday. 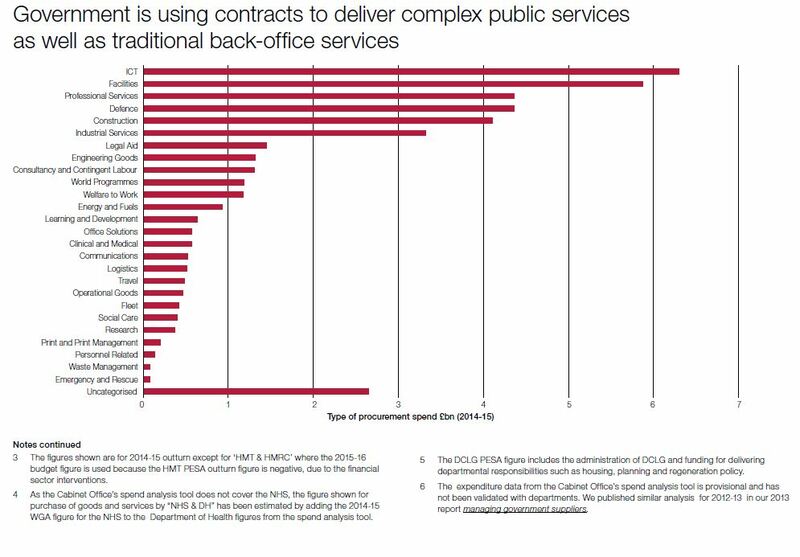 The report listed the RAG – red/amber/green – status of each of 143 major projects in the government’s £455bn major projects portfolio. Thirty-nine of these are ICT projects, worth a total of £18.6bn. Publication of the projects’ red/amber/green status – called the “Delivery Confidence Assessment” – seemed a sign that the government was being open over the state of its major IT and other projects. A reversal of decades of secrecy over the progress or otherwise of major IT projects and programmes? In a foreword to the Infrastructure and Project Authority’s report, two ministers referred twice to the government’s commitment to openness and accountability. “The government is also committed to transparency, and to being responsive and accountable to the public we serve. “Accordingly, we have collected and published this data consistently over the past five years, enabling us to track the progress of projects on the GMPP [Government Major Projects Portfolio] over time. But the report says nothing about the current state of major IT projects. The delivery confidence assessments are dated September 2016. They are 10 months out of date. 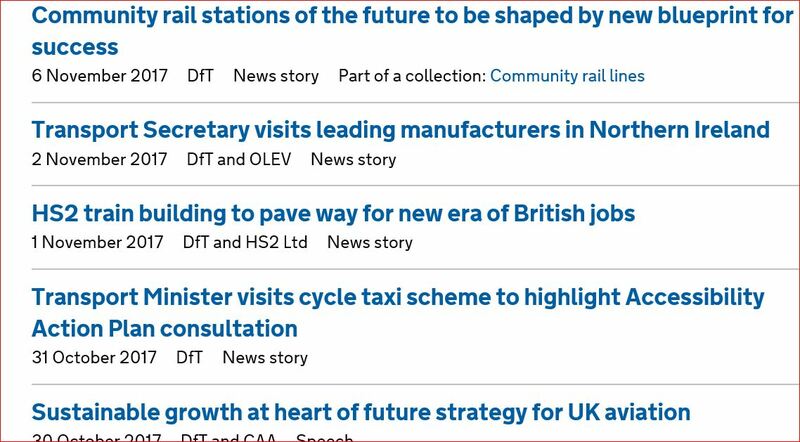 This is because senior civil servants – some of whom may be the “dinosaurs” that former minister Francis Maude referred to last month – have refused to allow politicians to publish the red/amber/gtreen status of major projects (including the Universal Credit programme and the smart meters rollout) unless the information, when published, is at least six months old. An amber rating means that “successful delivery appears feasible but significant issues already exist” though any problems “appear resolvable”. In September 2016 the Universal Credit programme was at amber but we don’t know why. Neither the IPA or the Department for Work and Pensions mention any of the “issues”. The £11bn smart meters rollout is also at amber and again we don’t know why. Neither the IPA nor the Department for Business, Energy and Industrial Strategy mention any of the “issues”. Permanent secretaries are allowed to keep under wraps the IPA’s reasons for the red/amber/green assessments. The senior civil servants who, in practice, set the rules for what the Infrastructure and Projects Authority can and cannot publish on major government projects and programmes are likely to be the “dinosaurs” that former Cabinet Office minister Francis Maude referred to last month. Clearly that hasn’t happened yet. The real information about Universal Credit’s progress and problems will come not from the Infrastructure and Projects Authority – or the Department for Work and Pensions – but from local authoritities, housing associations, landlord organistions, charities and consumer groups such the Citizen’s Advice Bureau (which has called for Universal Credit to be halted), the local press, the National Audit Office and Parliamentary committees such as the Public Accounts Committee and Work and Pensions Committee. On the smart meter rollout, the real information will come not from the Infrastructure and Projects Authority – or the Department for Business, Energy and Industrial Strategy – but from business journalist Paul Lewis, consumer advocate Martin Lewis, business organistions such as the Institute of Directors, experts such as Nick Hunn, the Energy and Climate Change Committee and even energy companies such as EDF. Much of this “real” information will almost certainly be denied by Whitehall press officers. They’ll be briefed by senior officials to give business journalists only selected “good news” facts on a project’s progress and costs. 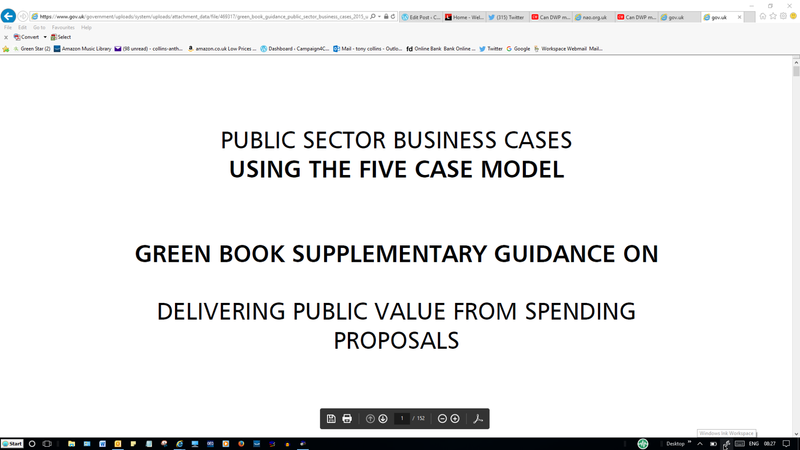 All of this means that the Infrastructure and Projects Authority may have good advice for departments and agencies on how to avoid project failures – and its tact and deference will be welcomed by permanent secretaries – but it’s likely the IPA will be all but useless in providing early warnings to Parliament and the public of incipient project disasters. Ministers and some senior civil servants talk regularly about the government’s commitment to openness and accountability. When it will start applying to major government IT projects?